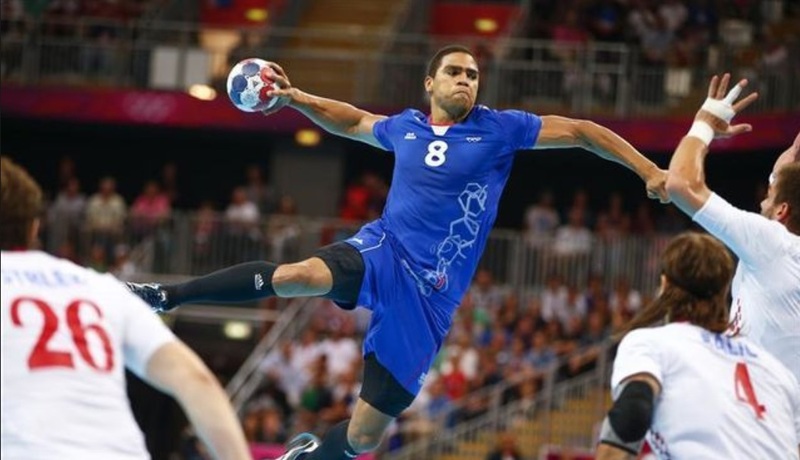 In the last few years, Handball is growing as a sport specially in European countries and some of the top players are getting contracts matching other top sports. A French magazine last year revealed the details of the highest paid athletes in France. 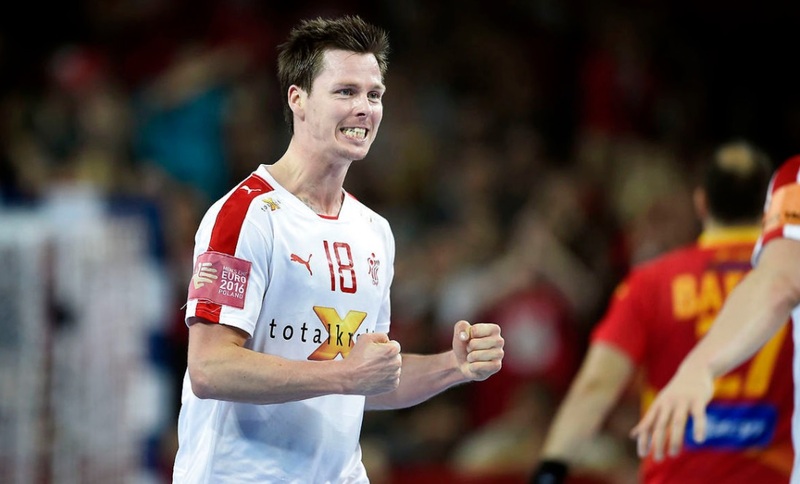 The only handball player name mentioned in the list is Mikkel Hansen. According to the reports he get paid €80,000 per month from PSG handball team. Below is the breakdown of top 10 highest paid Handball players. Nikola Karabatić and Mikkel Hansen these two earning big money from the handball clubs. Their annual salaries estimated from €1.5-1 million a year. Here today we will bring you the list of most earning handball player currently active and playing for their clubs. The data of the salaries taken from trusted sources (crunchy sports, forbes, the richest & business insider). Few players salaries are estimated because all handball team not public their players earnings. 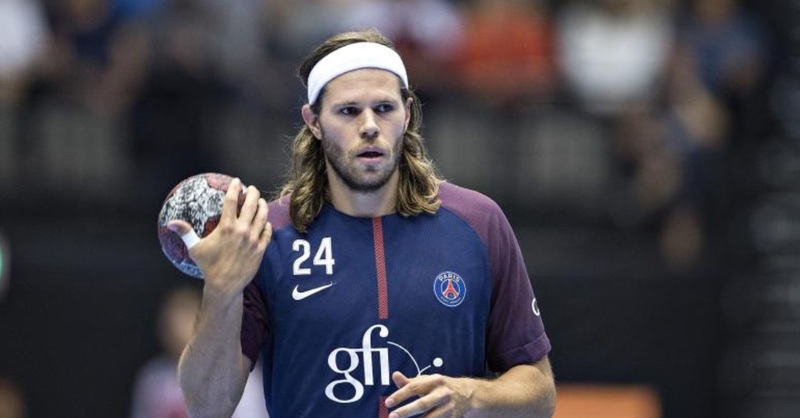 Mikkel Hansen the only player who made his name among the richest athletes in playing France. According to L’equipe Hansen get paid €80,000 monthly from his handball team. The budget of PSG handball team is (€8.5 million) and Hansen earning €1.5 million a year which include bonus money for the performance and endorsement earnings. 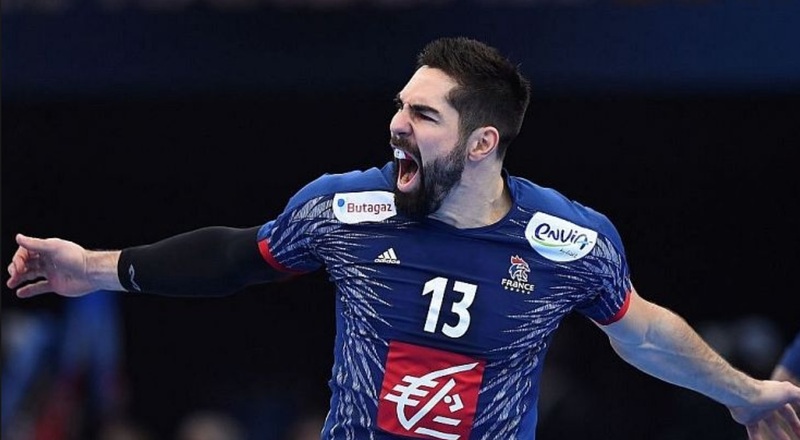 France most expensive player currently active in handball none other then (Nikola Karabatić). He earn (€40,000) monthly from the club and at the end of each season make (€900,000). His earnings increased 20% in last two years from €500,000 after signing a new contract deal with PSG handball team. Some splendid performances with club and national team earned him nickname of (Air France). Narcisse earn (€32,500) monthly wage from the club. His earnings exceed more 600k to 700k each season. That include 50k endorsement earnings and 50k bonus money on base of his season performances. Hans Lindberg one of the most popular player in Denmark after Hansen. Lindberg currently playing for the German club (Füchse Berlin) sources claimed, he earn (€40,000) per month from the club. At the end of the each season Lindberg bags (€650k) which include €50k endorsement earnings and bonus salary. 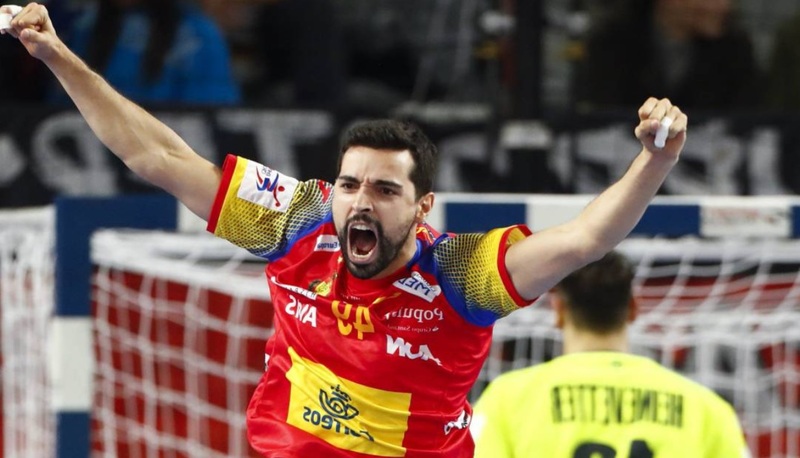 Ferrán Solé currently playing in the (France Handball League) and 5th most paid superstar in the league with annual salary estimated (€500,000) each year. Sole earn (€30,000) per month from the club salary contract. He recently appear with Spain team in Euro Men’s Handball Championship 2018.